Homeschooling in Williamson County: Are You Ready for Family Camp? Are You Ready for Family Camp? So what’s at the heart of choosing to spend time together in the woods at Deer Run Family Camp? In the words of my fifteen-year-old, she loves being removed from technology and enjoys “real time, not screen time.” My thirteen-year-old agrees wholeheartedly that communicating “with our mouths not our thumbs” is refreshing. There’s just something about being in nature…where the stillness draws you together and closer to Christ. This paradox is something many may not ever be exposed to in their chaotic, noisy lives. The scriptures remind us in Psalm 46:10, “Be still and know I am God.” Nothing is more powerful than being in nature together, to have purposeful quiet time and down time, to truly sense the presence of the Lord. For many people, vacation is simply a break from the daily stress and overloaded schedules throughout the year. While this is great, wouldn’t it be better to come back rejuvenated with a stronger sense of direction and purpose than when you left? At Deer Run Family Camps, one of our biggest goals is for parents and children to grow spiritually as they recommit to what is most important in the overall picture of life. Making memories are at the center of family camp. 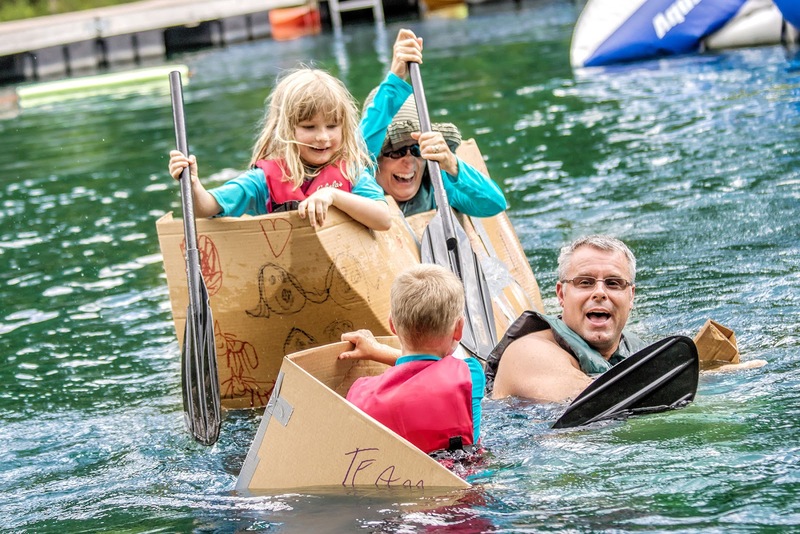 Whether it’s at the lake, on the zip line adventures, during outdoor movie night, on a hike, acting in a hilarious skit, or building a cardboard boat for the regatta — the possibilities are endless to create special moments together! Relationships are naturally strengthened as family members bond by participating in relaxation and recreational interests. Friendly (and sometimes fierce) competition allows for teamwork to emerge and for parents and siblings to see and appreciate different perspectives of each other. Although stopping by the camp store to purchase memorabilia and apparel is always a favorite, families are sure to leave with unforgettable “souvenirs” that can’t be purchased — the priceless benefits of mom and dad reigniting their marriage, new and deeper friendships, a mindset to value people over things, and a sincere desire to cherish the gift of family. We would love for you to join us this year for one of our two family camps at Deer Run — either July 2-8 for a 4th of July weeklong adventure or September 1-4 for Labor Day weekend. Visit Deer Run's website for more info or to register your family. 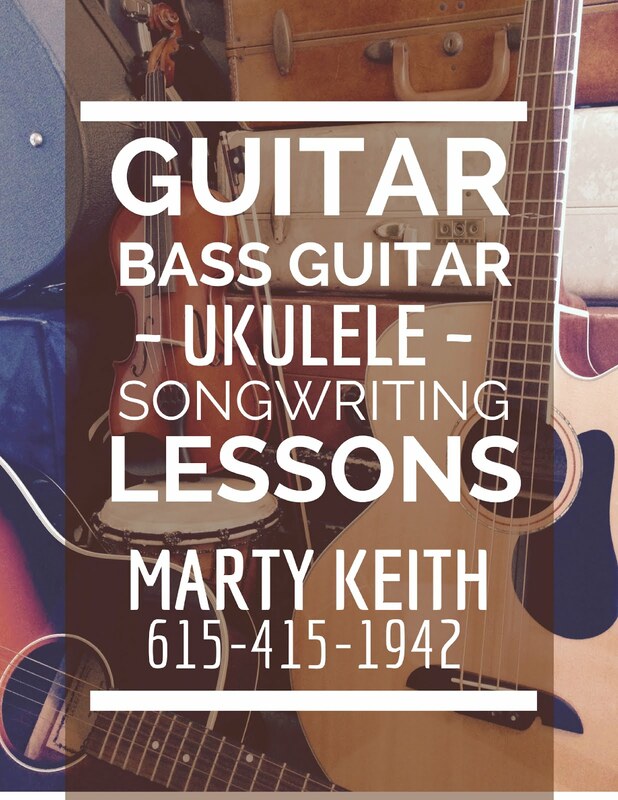 Or call 615-794-2918 if you have questions.